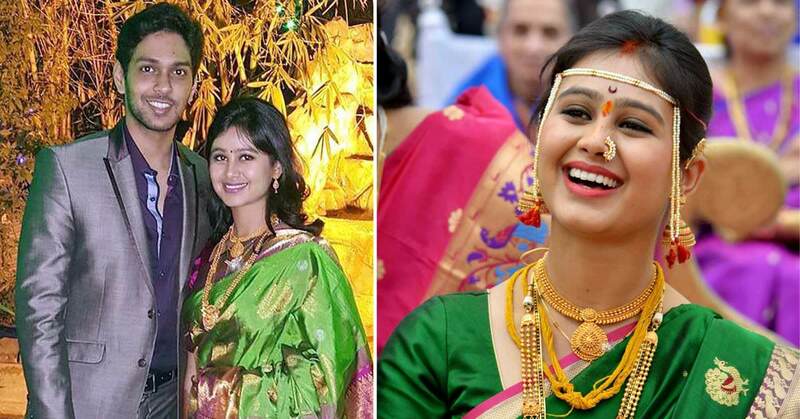 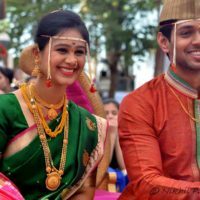 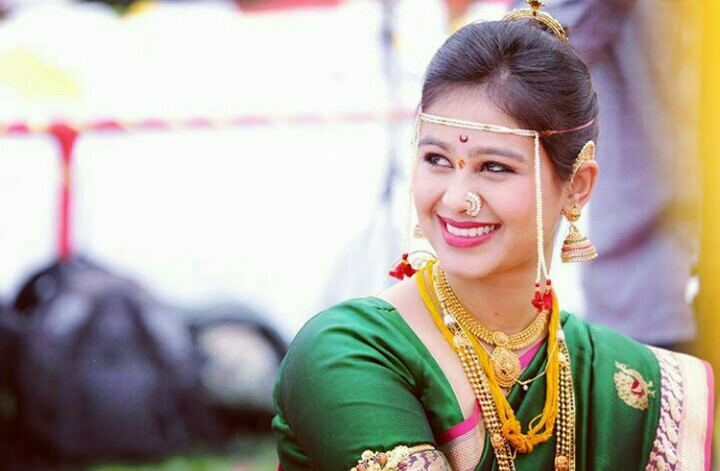 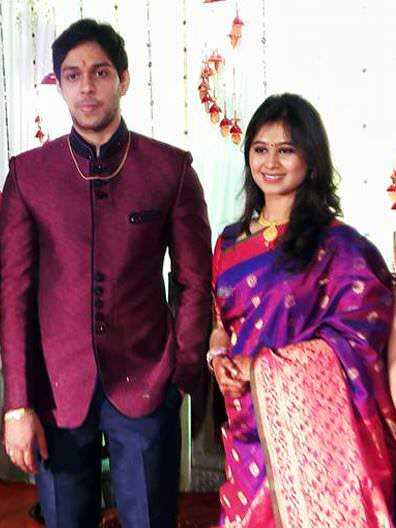 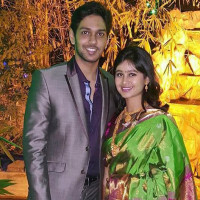 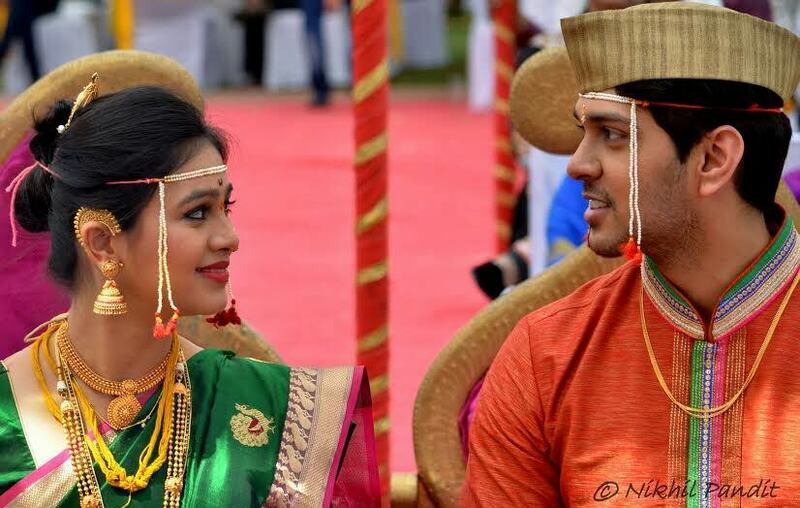 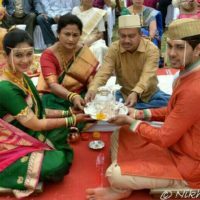 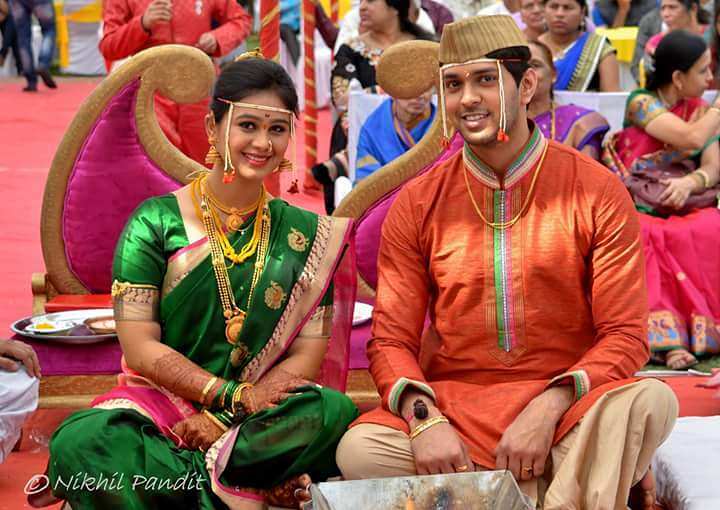 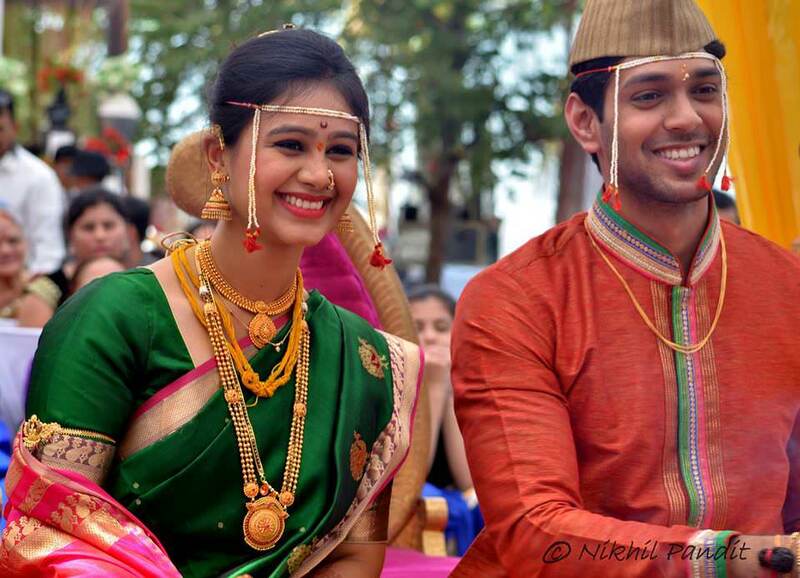 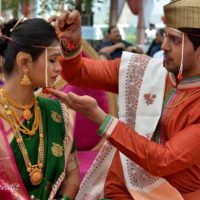 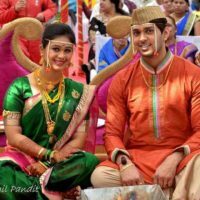 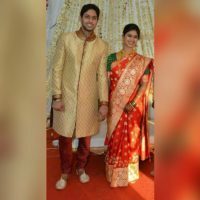 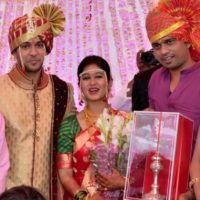 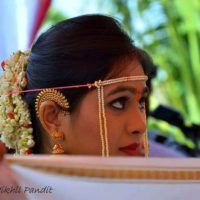 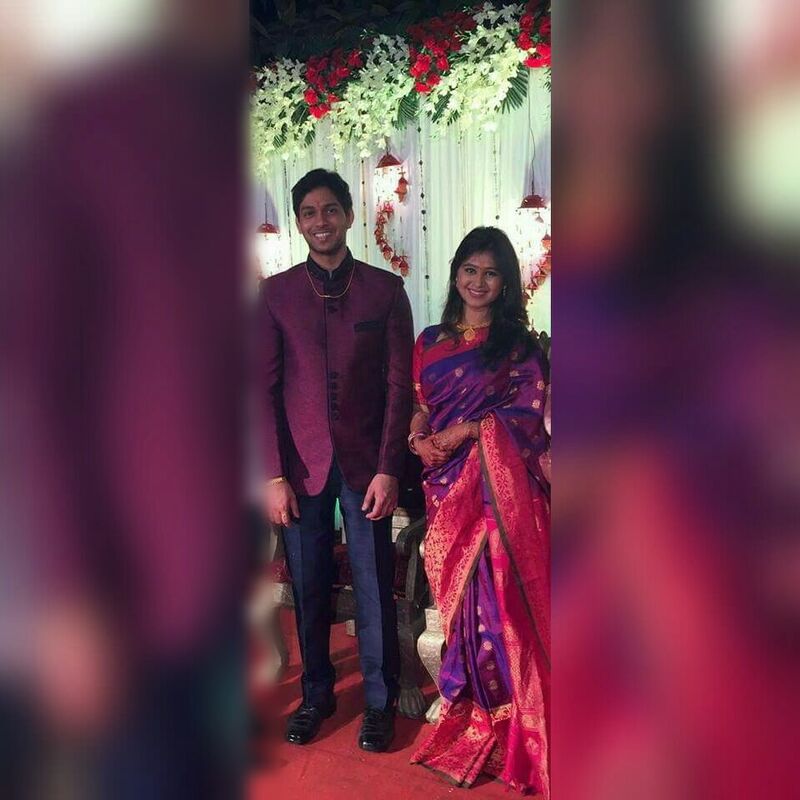 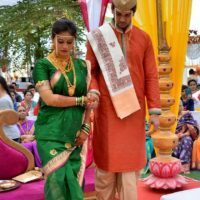 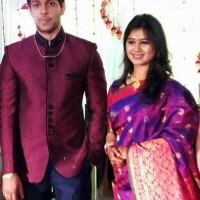 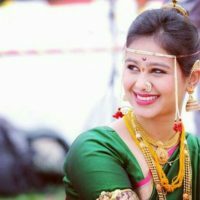 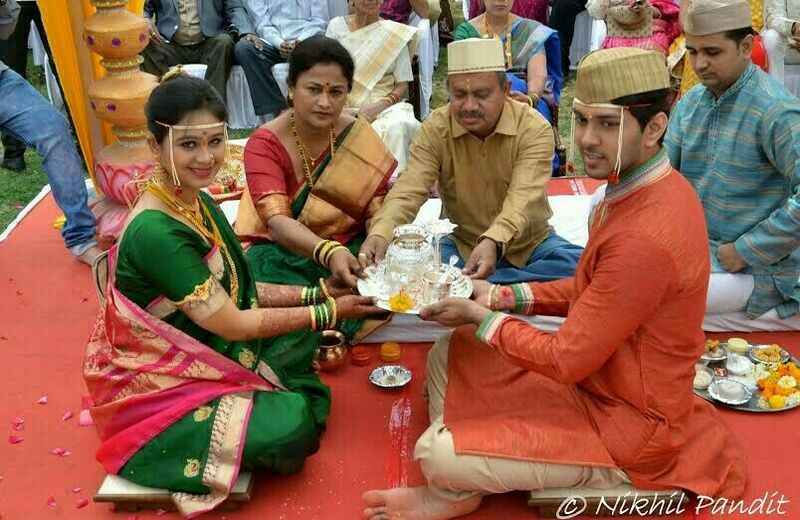 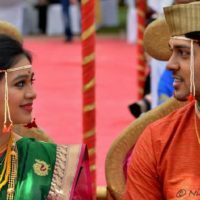 Mrunal Dusanis, one of the most famous faces of Marathi Television recently tied knot with her fiance Neeraj More on 25th February at Nasik. 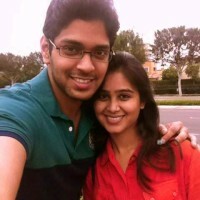 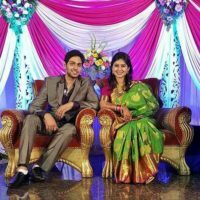 Neeraj is originally from Pune but working as a software engineer in US for the past six years. 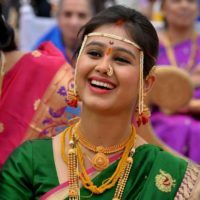 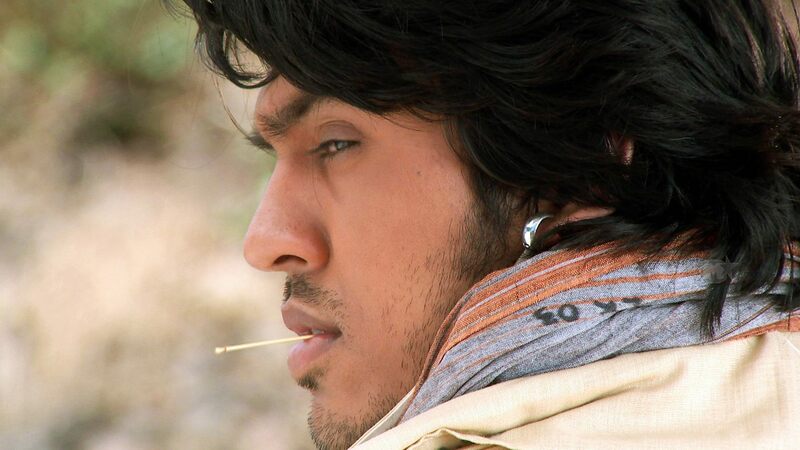 Sources have suggested that Mrunal will be settling in the US after “Assa Sasar Surekh Bai” finishes its run on the TV. 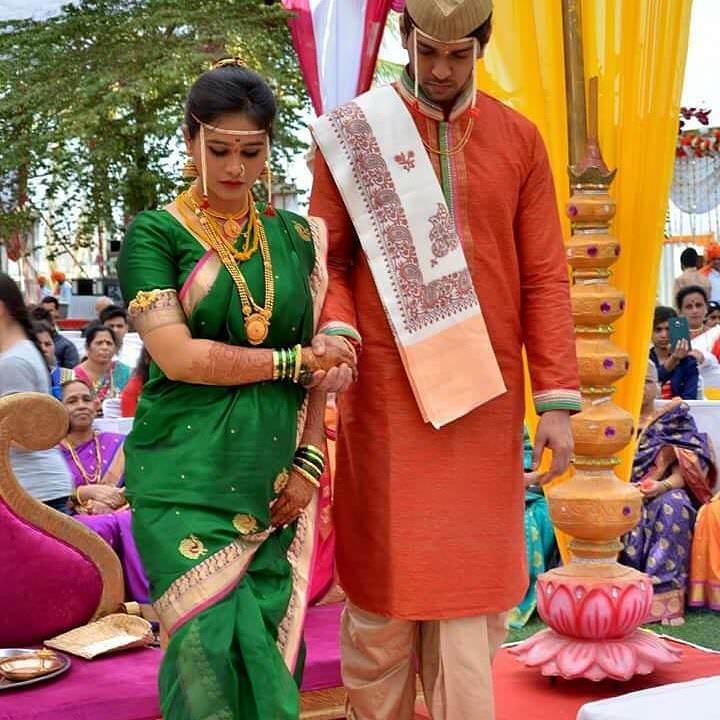 As the serial gathers high TRPs, we are not sure when it will be. 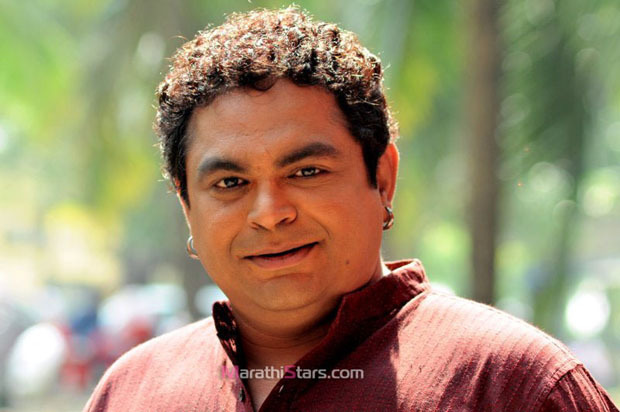 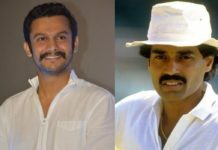 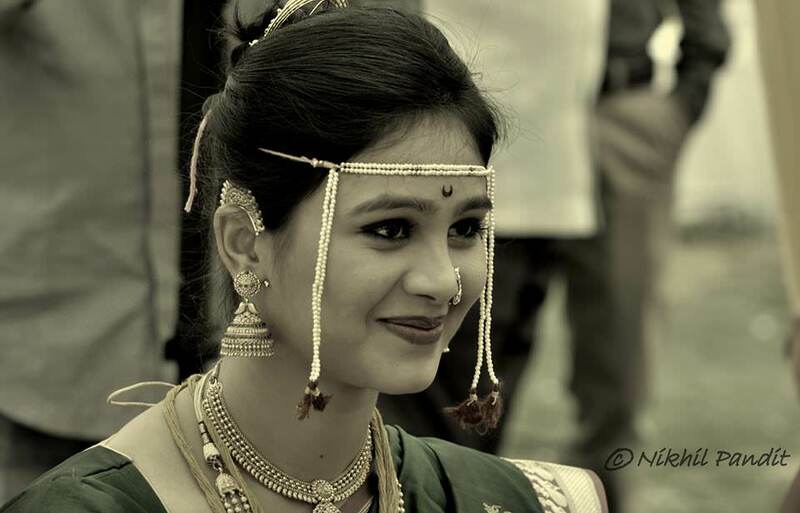 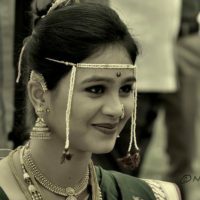 Mrunal is currently working in Colors Marathi’s Assa Saasar Surekh Bai. 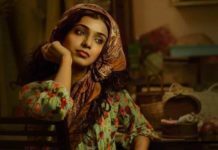 Her portrayal of Jui, loving and caring daughter-in-law has already become popular among audience. 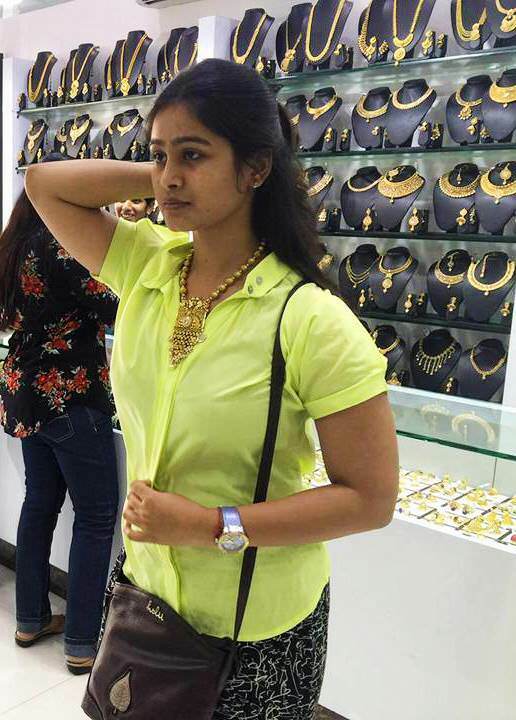 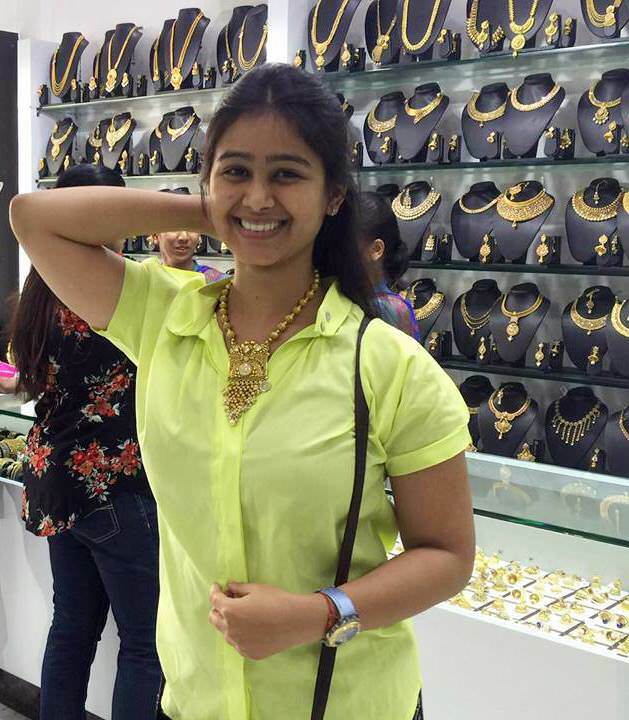 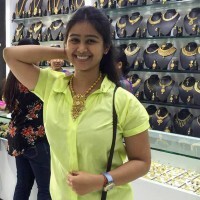 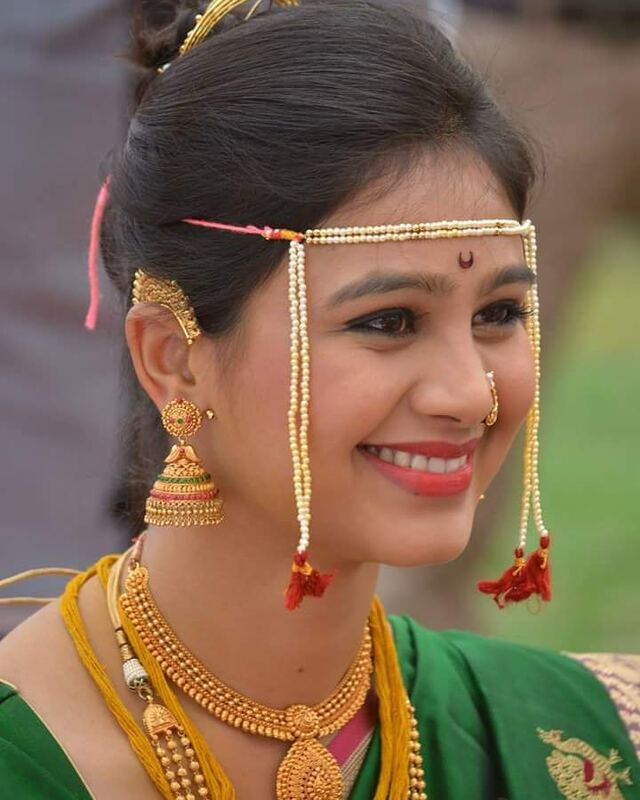 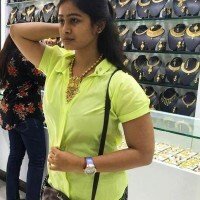 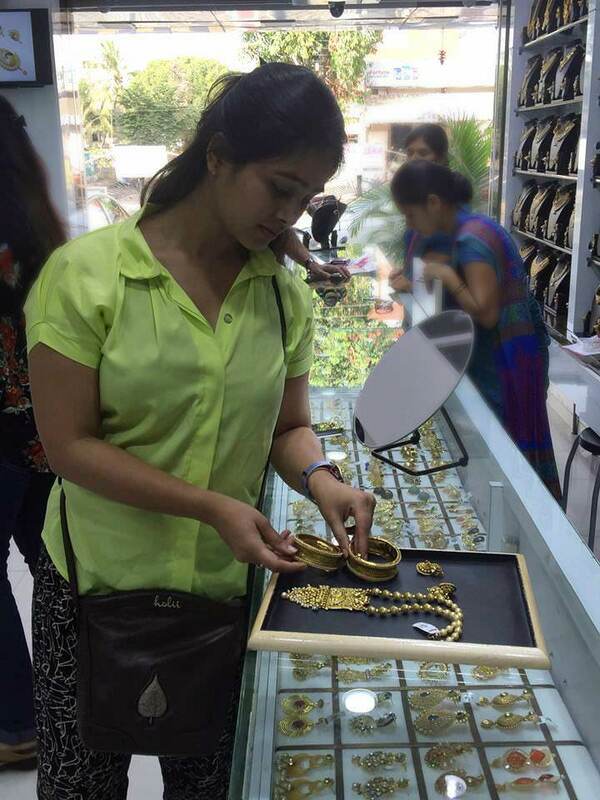 Mrunal’s first serial “Majhiya Priyala Preet Kalena” has been one of the most popular serials in Marathi television and she is still remembered as “Shamika Raje”, a romantic sweet girl. 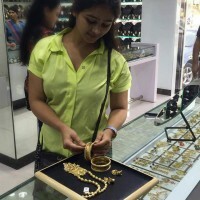 Her famous series “Tu Tithe Mee” has cemented her image as a dutiful wife. 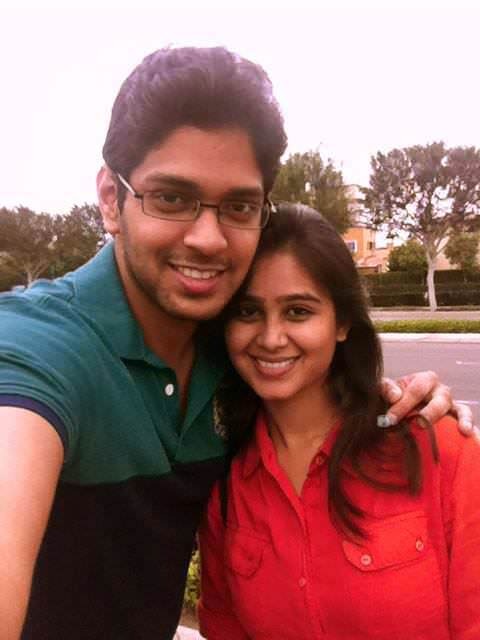 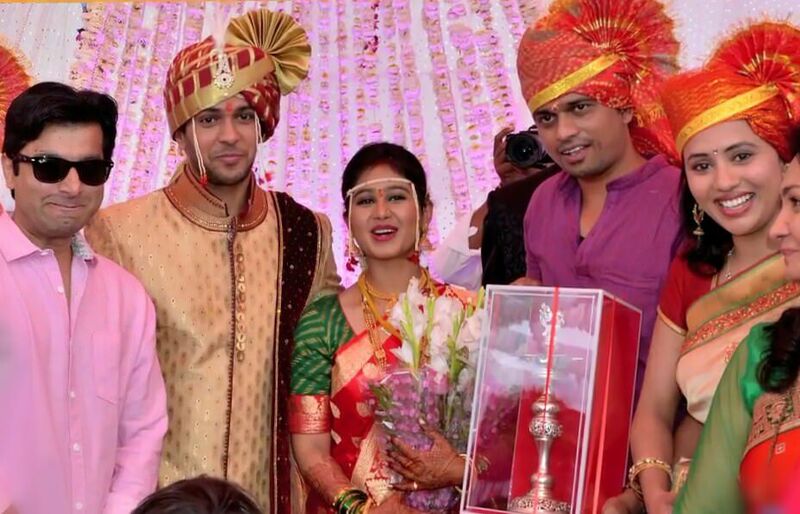 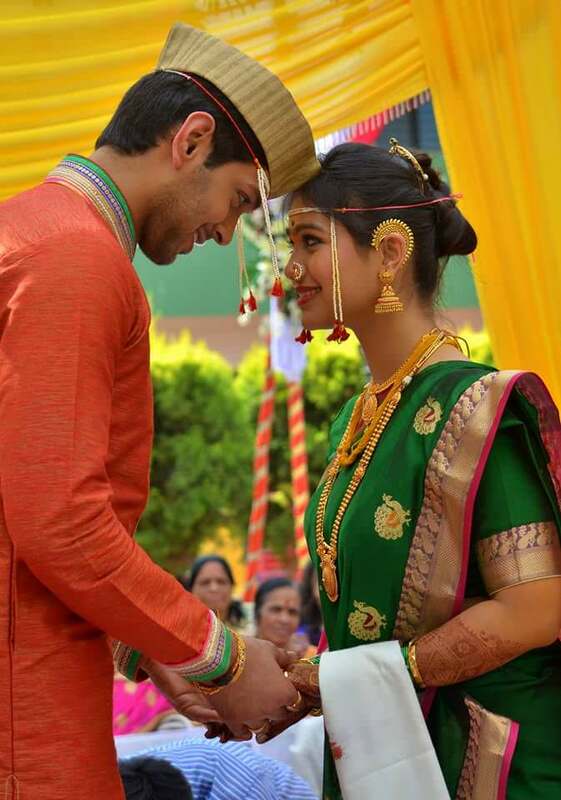 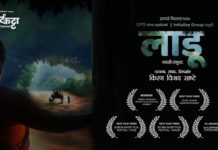 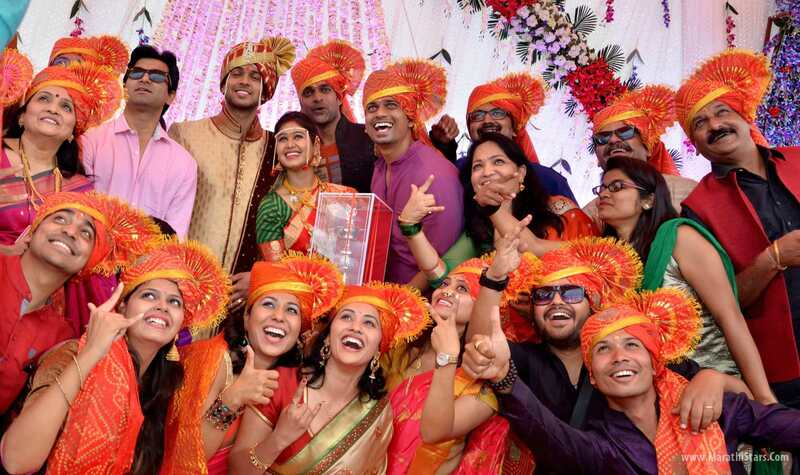 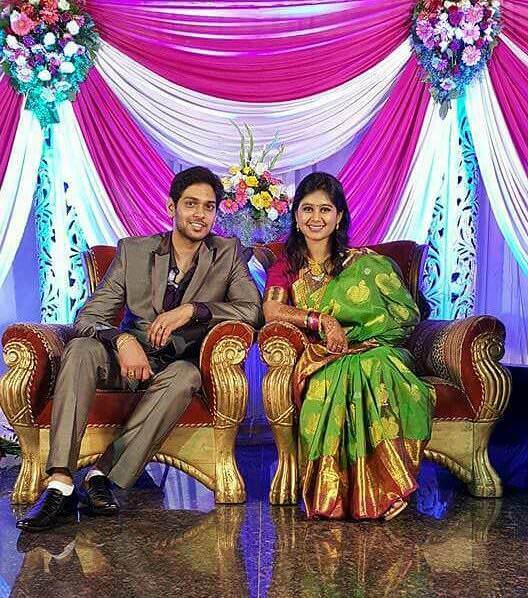 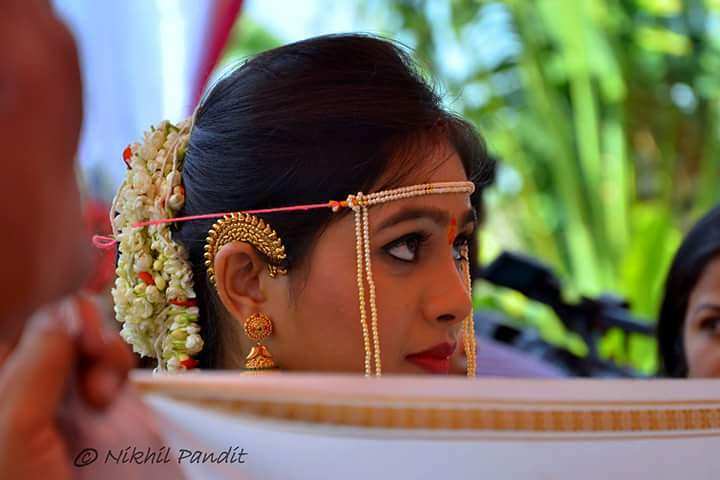 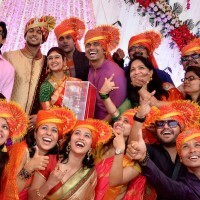 Marathistars.com congratulates Mrunal and Neeraj and wishes all the joy and happiness. 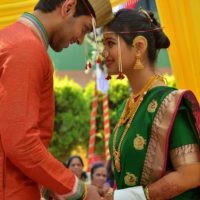 May your love shine warmly forever.